About 60% of Ukraine’s population is now living under the line of poverty, Neal Walker, United Nations Resident Coordinator and UNDP Resident Representative in Ukraine, said while presenting in Kyiv on Thursday UNDP’s latest Human Development Report. 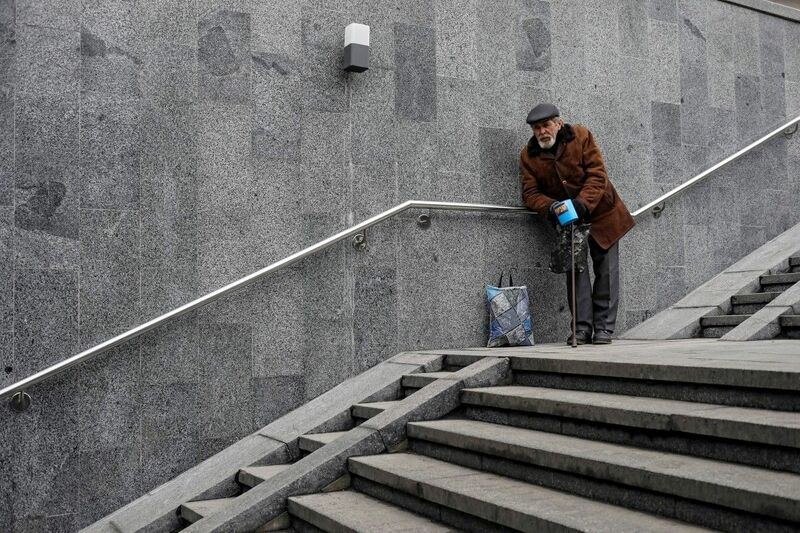 Claiming that 60% of Ukrainians live below the poverty line, the UN official confirmed there are some 1.7 million internally displaced persons in Ukraine, adding there are 2.8 million people with disabilities. Read alsoWorld Bank may consider new targeted financial support programs for Ukraine – WB vice presidentOverall, Ukraine has dropped 3 positions in UN Human Development Index, sealing the 84th position among 188 countries.